Maclura pomifera (Maclura pomifera): growing, planting, caring. A small deciduous tree, commonly used as a tree row windbreak in prairie states. 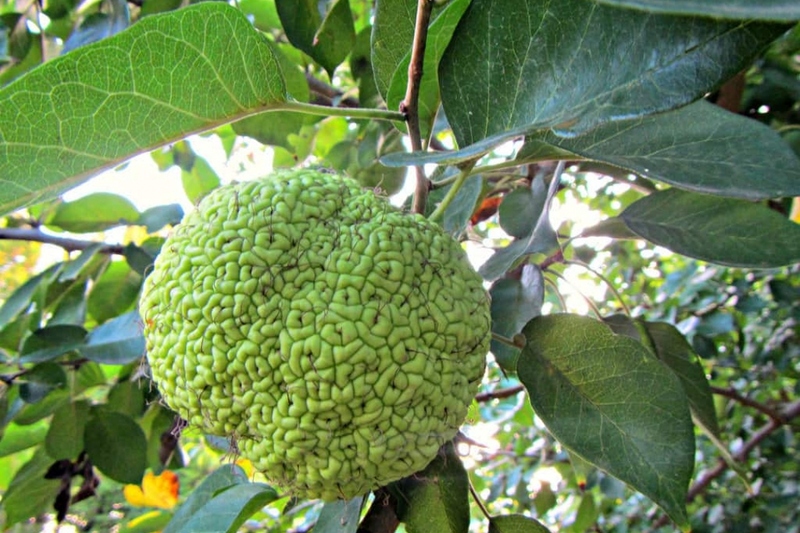 Full description for Maclura pomifera not yet available.